Dougie Drew is a lyricist, entertainer, and avid fan of the arts. Despite the overlooked talent in his home town Phoenix Arizona, Dougie has begun creating a lane for his musical and visual talents to be admired. 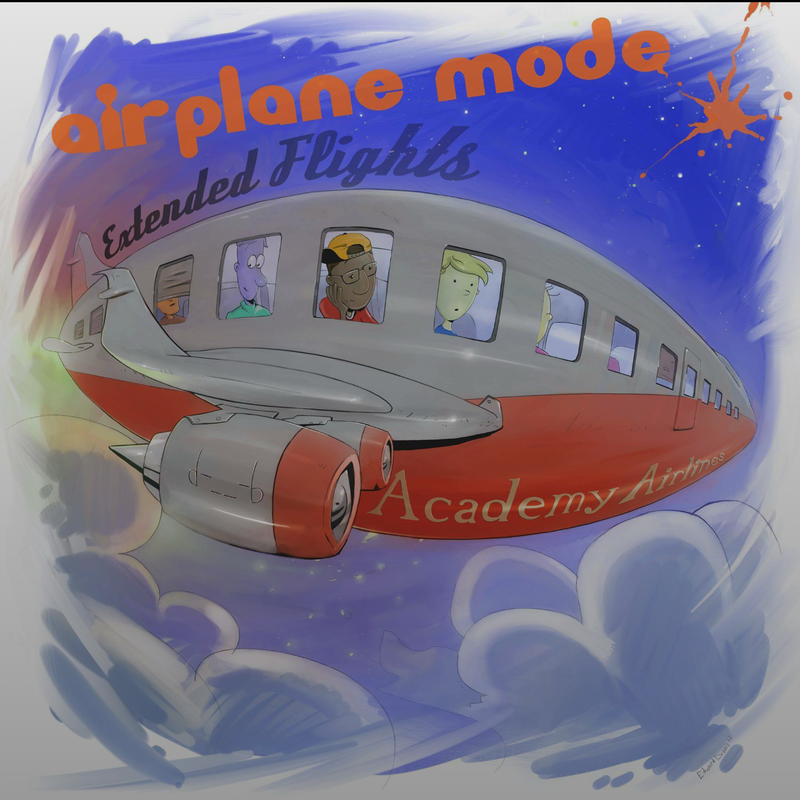 In December of 2014 Dougie released the second installment to his Airplane series entitled "Airplane Mode: Extended Flights" and has begun releasing visuals and promoting the project every since. Enjoy the intro track to "Extended Flights"